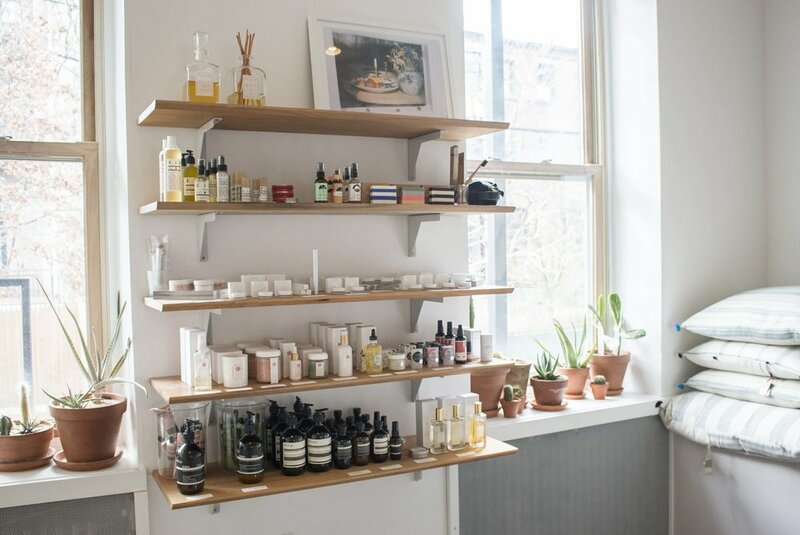 "Striving to source goods that have a subtle yet distinctive impact"
As someone who has always valued small shops I was so happy to be introduced to The Primary Essentials, a home-goods store based in Boerum Hill, Brooklyn. The name sums it up perfectly: The Primary Essentials. Focusing on high-quality and special pieces that are essential to our daily routines is such a wonderful philosophy. The minimal, sunny and cozy space instantly grasped my attention. 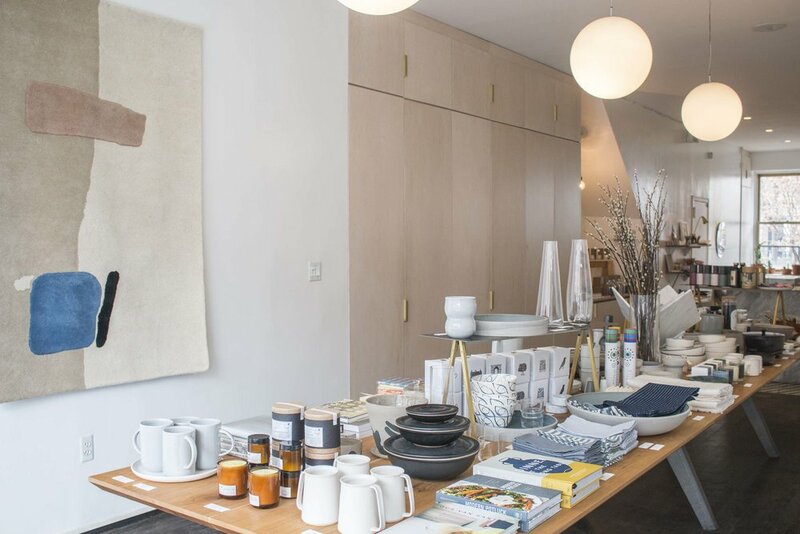 Housing a perfectly curated mix of independent designers and artisans, owner Lauren Snyder focuses on finding things that enhance the way we live. Combining classic pieces and showcasing new and interesting work while focusing on function. On my first trip to the store I came across their beautifully packaged teas and candles. For anyone who knows me, they know my love for candles and tea - two things that can create an instant sense of home anywhere you are. Having been on the search for the perfect teas to carry in my own shop I had a feeling I had found my match. Lauren collaborated to create her line of teas - simple, beautiful and to the point. In addition to her line of teas I was drawn to her candles. Substantial yet delicate, the ceramic vessels made of white stoneware with black sand, are such a nice addition to any space. I quickly purchased both in the hopes to share a piece of Lauren's vision with Sag Harbor. Your store has been a big source of inspiration to me. Can you tell me a bit about how The Primary Essentials started? Thank you ! I had thought about opening a store for a long time, and in 2013 I was finally at a point in my life where I felt like I could make it happen. I went to school for Interior Design, worked in fashion, and in retail, and the store and the items in it really brought all of these things together for me. I am also an extremely organized person and really enjoy the daily workings of running a store behind the scenes (ie inventory management, book accounting), so together with that I felt that I could make it work. Once I figured out all of the logistics, after that it was just a leap of faith. Your curation of home and lifestyle goods really captures how we live our daily lives, which I know is a big philosophy behind TPE. How do you pick and choose what you carry in the store? I try to source items that are functional yet unique, and always of good quality. Every time I buy something I ask myself if I can see it making a way into someone’s home and life. I ask myself is this a practical piece that people are going to always want to use, or is this a really special item that people are going to want to gift or just really want to have in their life or home. I am always looking for elevated classics. You came out with your own line of teas which are so beautifully designed and delicious. I live for tea so I was especially excited when I came across them. Can give me some background on the teas? I was introduced to a wonderful woman in California who does custom tea blends and she worked with me to create the teas. The colors I tend to favor for the store are always very specific so we decided to create the line based off of a few colors I was really inclined to, and everything came about very organically from there. My friends at Winsome Brave who have done all of my branding for the store did the labels, and that really pulled it all together. It was really fun to use the colors as a jumping off point for the blends. 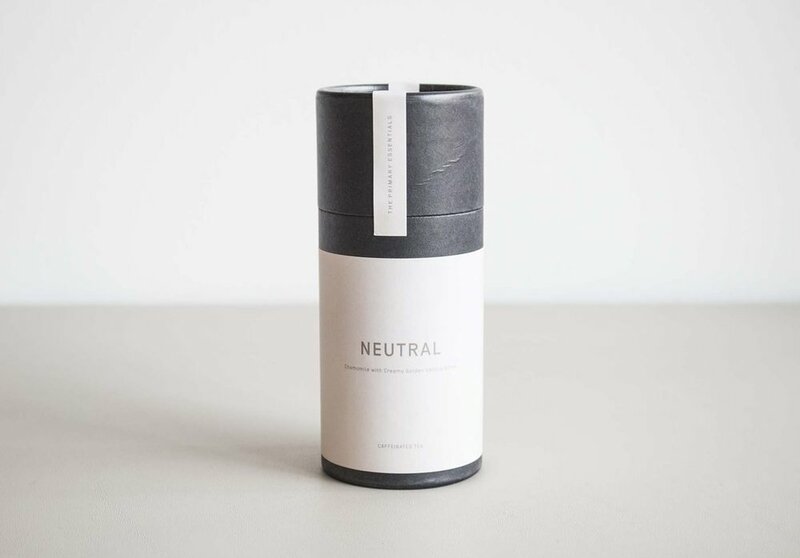 Your line of teas includes: Neutral, Slate, Soft Pink Tea, Deep Burgundy Tea, and Deep Green Tea. Do you have a favorite? I love the Deep Burgundy because I just really enjoy rooibos tea, and then the Neutral is a perfect easy drinking chamomile blend tea. Your concrete candles are another favorite of mine. I’m so excited to be carrying them in my shop this summer. Did you also design these? I had wanted to make a ceramic vessel for our in house candles for a while and making the ceramic candles was almost a year and a half in the making, it took a long time to figure everything out. 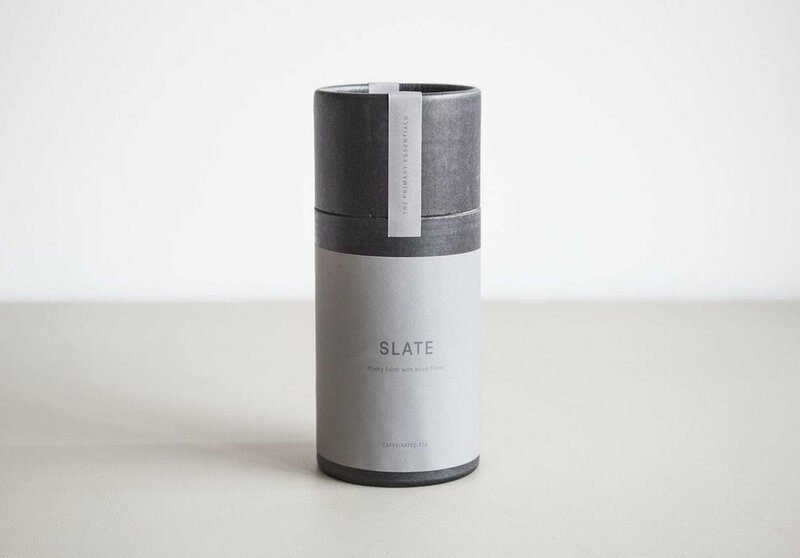 Natalie Weinbgerger is a ceramicist I work with very closely in my store, and I enlisted her to design the vessels. We then worked with Frederick and his genius team at Joya to make it all come together. They took Natalie’s design, slip casted the vessel, and then poured the candles as well. It took a lot of working minds to create. Best-selling pieces in the store? Ceramics and table top items, large serving pieces, and vases are core items for the store. As a store owner, can you share any words of wisdom with me? The beginning stages of owning a store are really tough, but it does get easier, so remember that when you are in there every single day in the beginning. As well, you have to always be open to change when owning a small business and figuring out what does and doesn’t work, so just be open to everything.